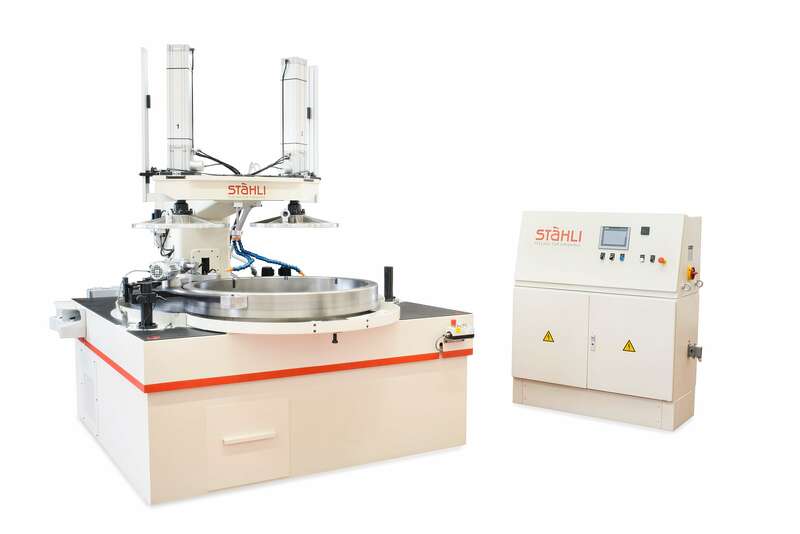 Contract Services Introduction • Deburring • Flat Lapping with Loose Abrasives • Flat Honing with Super Abrasive Wheels • Cylindrical Polishing and Lapping • Process Development • Metrology • New FLM 1500 has Arrived! Home > News > New FLM 1500 has Arrived! Stahli USA recently purchased a new FLM 1500 expanding the size of part we can now process. Send us your toughest challenge and we will match it!